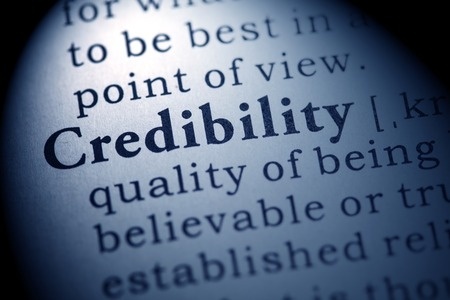 Do Online Media Articles Convey Credibility? Home/Book publicity, Free publicity, Publicity thought leadership/Do Online Media Articles Convey Credibility? This week’s SpeakerNet News newsletter asked whether online articles written by online columnists in national magazines like Forbes were as credible as those in print publications. 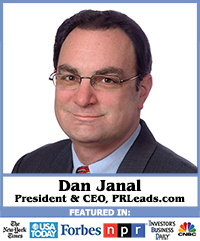 In case they haven’t noticed, online readership is at an all-time high and growing every day. Many print publications, on the other hand, are dying. And almost all articles printed on paper appear on the online editions. They certainly are credible! In some ways, the online editions are more powerful than the print editions because the articles are indexed on Google and other search engines, where they can be seen by people who are searching for people just like you. If you are quoted in an article that appears online, you have nothing to apologize for. You should share the link with your followers, prospects and clients. How can I pitch my story to reporters? Pitching: When should I pitch reporters?